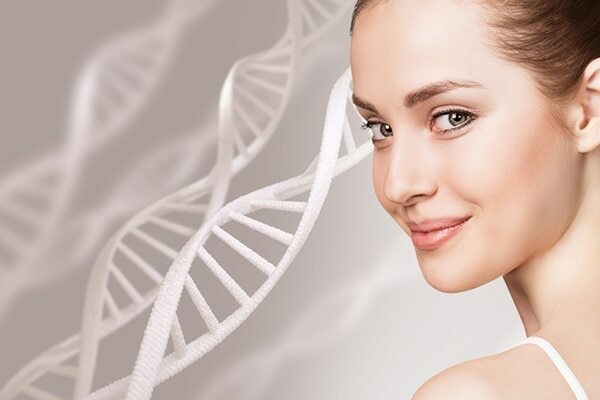 Gold as a skin care ingredient has been around for quite some time, however, it became popular only recently. According to historians, ancient Egyptians believed that gold had healing powers and Queen Cleopatra used pure gold for her legendary radiant complexion. We did our research and here is what we found out! Due to its anti-inflammatory properties, the yellow metal calms acne, skin inflammation and redness. Acne tends to leave ugly scars on your face that takes a long time to fade. 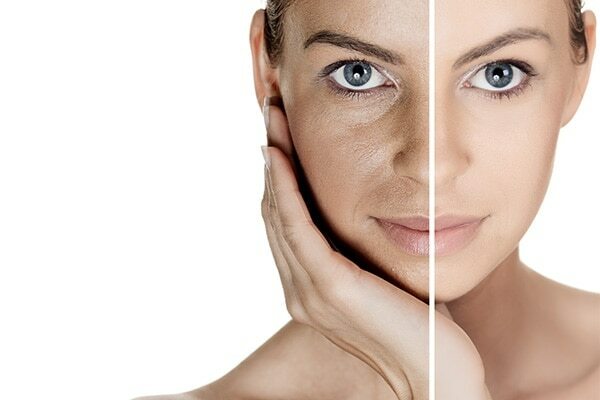 Gold infused skin care products accelerate this process and diminish the scars quickly. The highly active ions in gold stimulate skin cells and contribute to skin’s cell regeneration process. 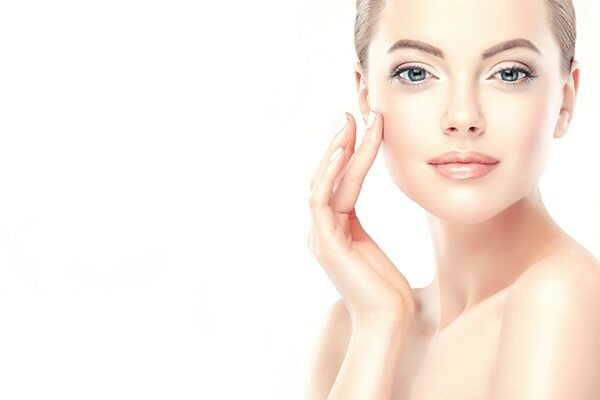 The improved blood circulation leads to healthy and beautiful skin. It also stimulates the secretion of waste from the skin. As skin ages it loses its natural texture and elasticity, gold helps reduce the breakdown of elastin and prevents the signs of ageing. 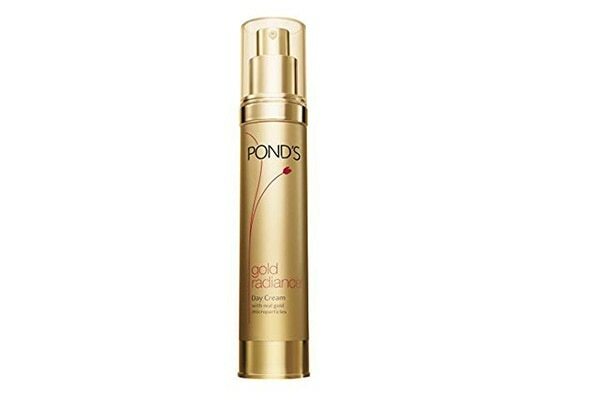 One way of bringing back the lost glow is by using the Pond’s Gold Radiance Youthful Glow Day Cream. Infused with real precious gold particles, this day cream addresses all signs of ageing such as wrinkles, dark spots, dullness and sagging skin. Sun can damage your skin in many ways and sometimes applying only a sunscreen is not enough. Skin products that contain gold reverse the damage caused by sun tan and decrease the production of melanin in the body. Gold helps maintain skin’s natural moisture levels making it look radiant, glowing and youthful. The small gold particles get easily absorbed into the skin imparting a rich glow. Allow gold to be your go-to product to get rid of all skin problems.